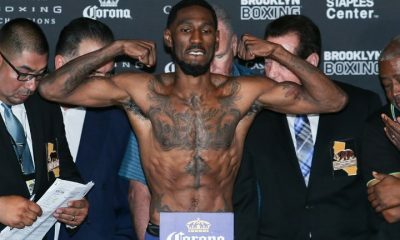 Born on January 26, 1991 in Toledo, Ohio, Robert Easter Jr. came from a boxing family. His grandfather taught his father, uncles, and aunt the sport, and he was boxing as a young child. He put together an extremely impressive amateur career, although he never managed to win a national title, typically reaching either the semis of the finals before losing. 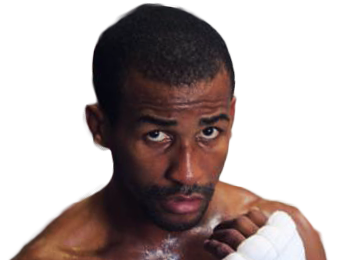 Still, he finished his amateur career with a record of 213-17 and was an alternate for the 2012 U.S. Olympic Boxing team. 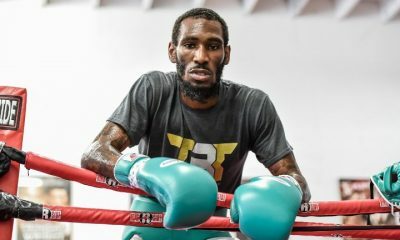 After receiving a training camp invitation from Adrien Broner, he decided to turn pro. 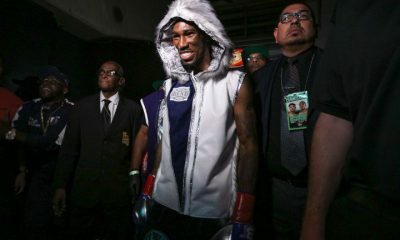 Easter had his first professional fight on November 10, 2012 against Eddie Corona, and his power was apparent from the get-go as he picked up a TKO win in the second round. 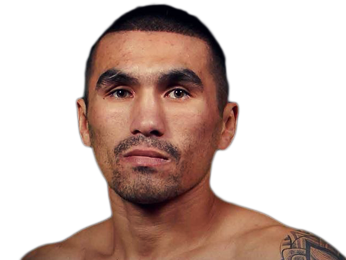 He followed that up less than a month later with a first-round KO over David Castillo. 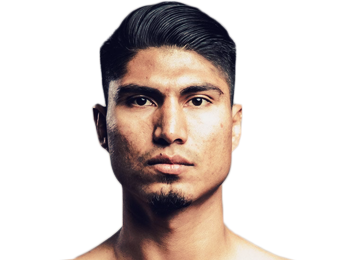 Although he won his fight against Jose Valderrama on February 16, 2013 by stoppage after the first round, he wasn’t happy with his performance, as he felt like he was trying too hard to get the knockout. Despite his own criticisms, the rangy Easter was an excellent prospect, as he had a slick style honed by his hundreds of amateur fights, along with the power to put opponents away. His sixth fight against the 11-8-1 Lowell Brownfield was his first fight against an opponent with a winning record, but it didn’t make a difference, as he scored a sharp second-round KO. 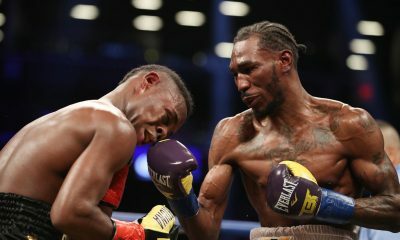 By the end of 2013, Robert Easter Jr. had built up an 8-0 record with every win coming by stoppage and none of them going past the third round. 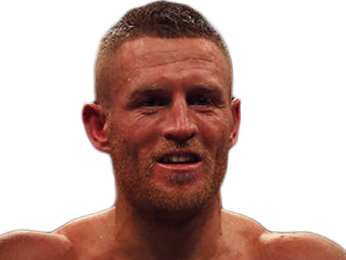 His first two fights of 2014 was also his first two fights to see the scorecards, and even though he didn’t get the finish either time, he did win two clear-cut unanimous decisions after eight rounds. 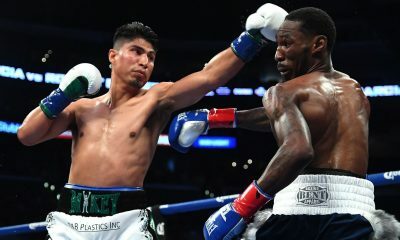 He followed that up with a first-round KO of Roberto Acevedo on September 6, 2014, and then had his longest fight to date when he beat Angel Hernandez by unanimous decision after 10 rounds. 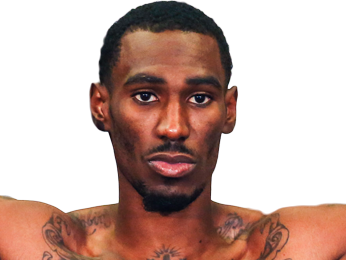 Although his level of competition got higher, Robert Easter Jr. was improving along with it, and he had a dominant 2015. He fought four times that year and won each fight by either KO or TKO, including two finishes in the second round. 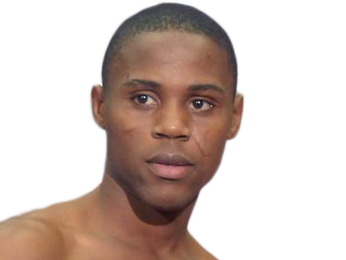 His string of excellent performances and perfect 16-0 record earned him his first big fight on April 1, 2016, when he took on the 23-3-1 Argenis Mendez, who had been the IBF super featherweight champion. 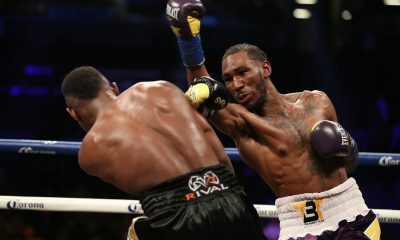 Easter showed that he could get the finish against a skilled veteran, as he battered his opponent on the way to a fifth-round TKO. On September 9, 2016, he had his first title fight, for the IBF lightweight belt against the 24-0 Richard Commey. 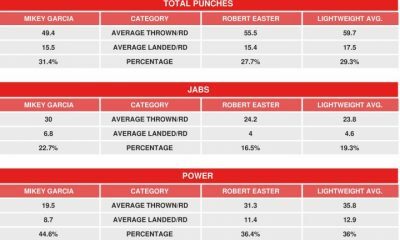 It was a close fight with two high-level fighters going at it, but this time around, Easter was the one who walked away with the title. He won by split decision after 12 rounds. 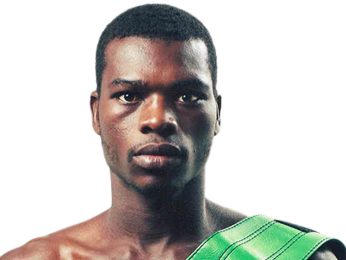 He followed that up with a unanimous decision over Luis Cruz. 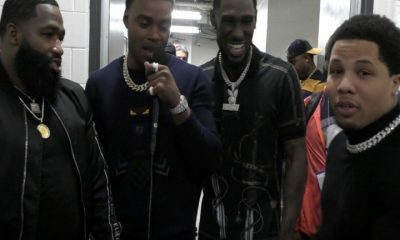 Video: Broner, Davis, Spence, Easter – Unified Interview! 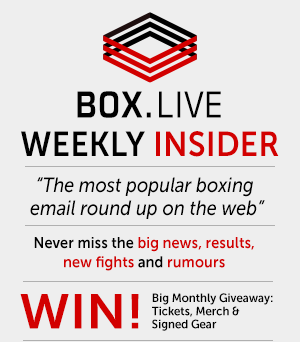 Sorry, we couldn't find any with fights scheduled with odds for Robert Easter Jr, please check back soon.